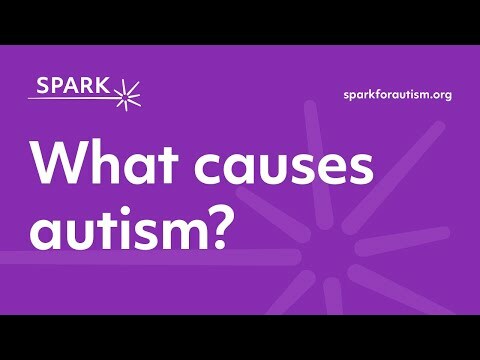 Dr. Kiely Law, a clinician, researcher and parent to an adult with autism explains what we currently know about autism. We simply don’t know enough about autism. 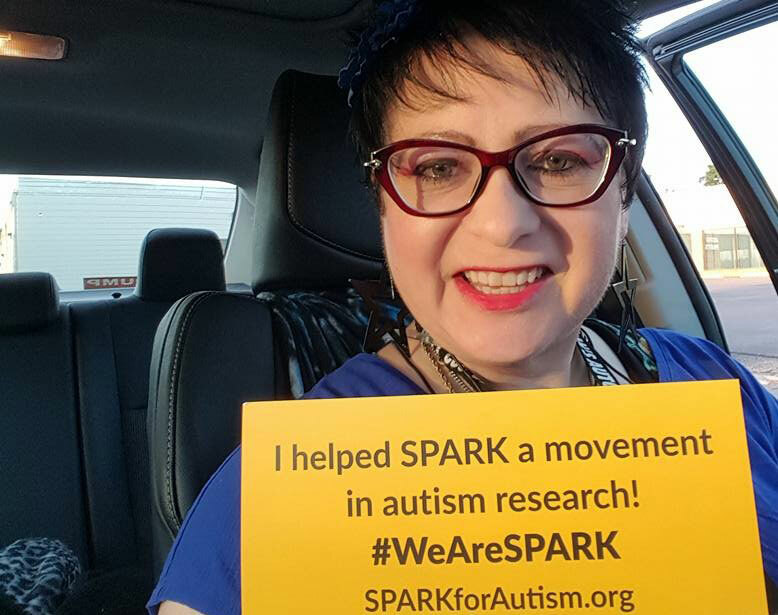 To help change that, we invite the entire autism community to join a landmark national autism research initiative called SPARK. 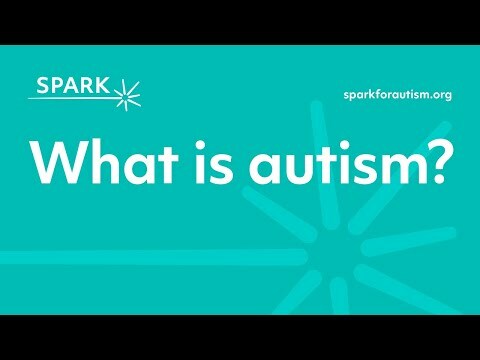 To learn more or join, please visit SPARKforAutism.org. 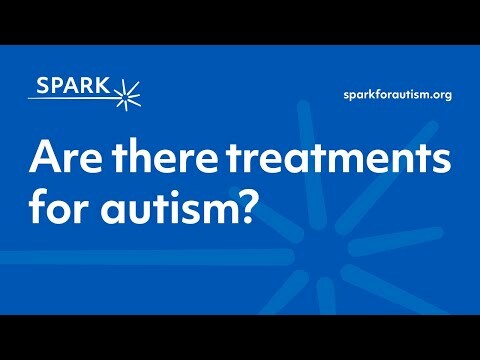 Are there treatments for autism? What strengths do individuals with autism have? Many children and adults with autism experience sensory issues including sensitivity to noise. Learn more about what we know about noise sensitivity in this article. Testing new therapies for autism can be a challenge. 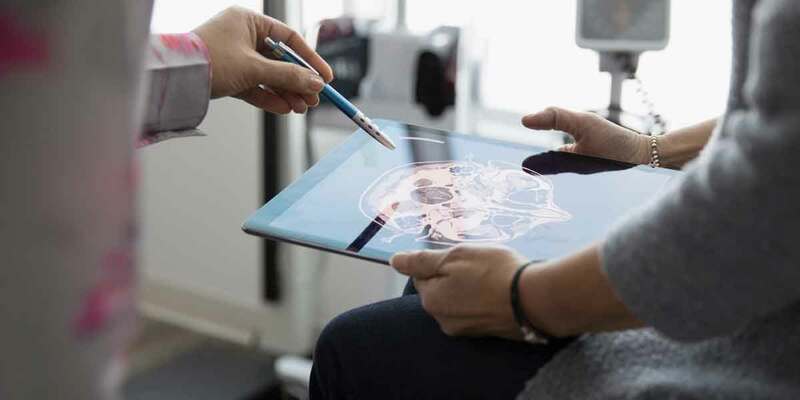 Psychiatrist Jeremy Veenstra-VanderWeele reviews available treatments, outlines some promising options on the horizon and describes how to get involved in research. Two brain imaging studies suggest it’s possible to detect autism in high-risk infants early on — as early as 6 months. 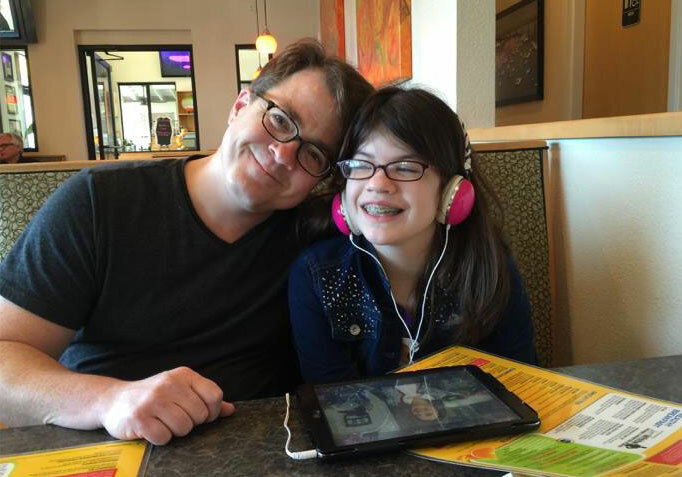 Kevin Pelphrey, director of the Autism and Neurodevelopmental Disorders Institute at George Washington University, reflects on how having two children with autism has shaped his scientific career. Summers spent at a camp for people with disabilities inspired the psychiatrist to focus on autism. 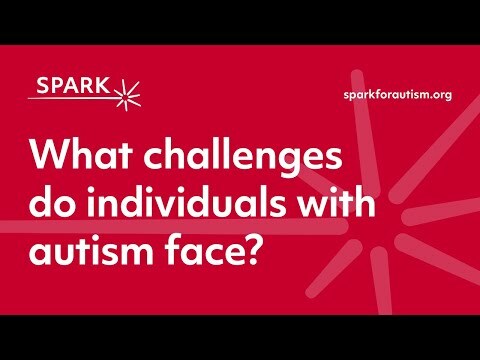 We asked SPARK participants to tell us about how they or their family members were diagnosed with autism. Here we share some of those stories, as well as the latest information about the SPARK community. Data from participants who enrolled from December 2015 through May 2017 are included. What Makes an Autism Gene? Scientists are regularly discovering new genes that might be linked to autism. How do they know when they’ve found a linked gene? 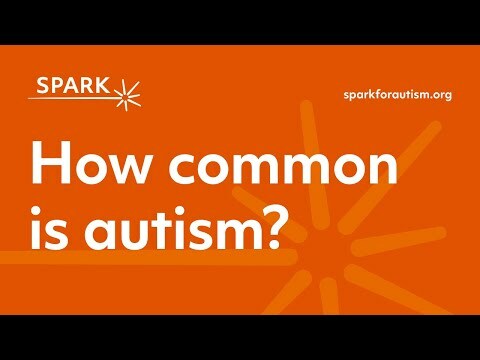 One way that SPARK is giving back to the autism community is by providing summary reports of data that have been collected. 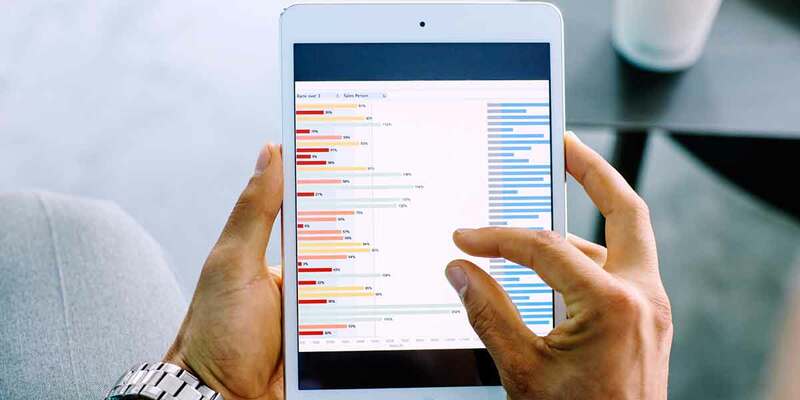 These reports are called SPARK Snapshots. The reports provide a window into the journeys of SPARK participants and contain interesting findings from the information that families have provided. 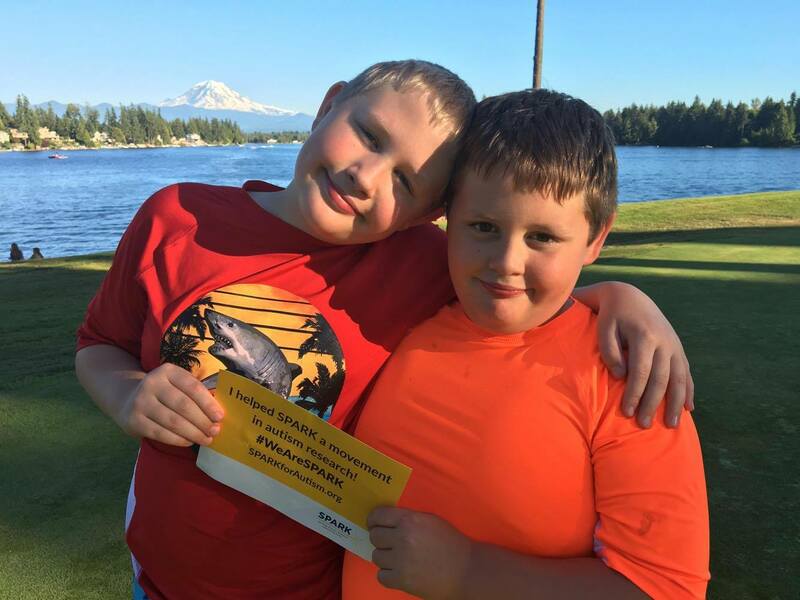 Returning to school after summer vacation can be hard for any child. For a student with autism, this time of year can be especially stressful. 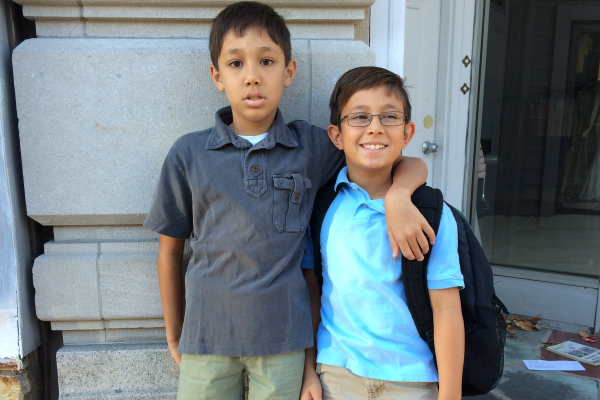 Students with autism spectrum disorder (ASD) often have trouble adjusting to change. In fact, “insistence on sameness” and “difficulties with transition” are symptoms of ASD. A new classroom, schedule, teachers, classmates – or new school – can trigger distress far behind the typical back-to-school blues. 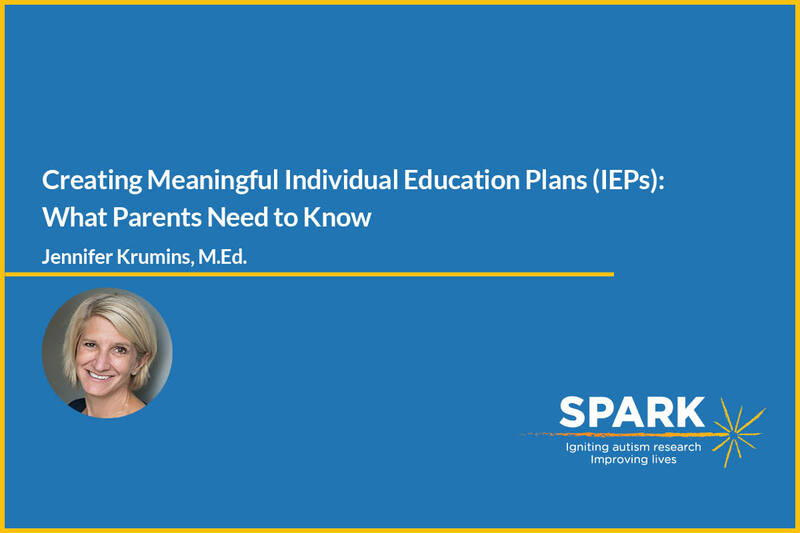 In this webinar, Jennifer Krumins, M.Ed., founder/owner of Autism Aspirations and Autism Aspirations Academy, discusses how parents can take an active role in their child’s educational planning. This webinar is 60 minutes long. The speaker for our tenth webinar is Cheryl Cohen, M.S., director of online and community programs at the Interactive Autism Network. 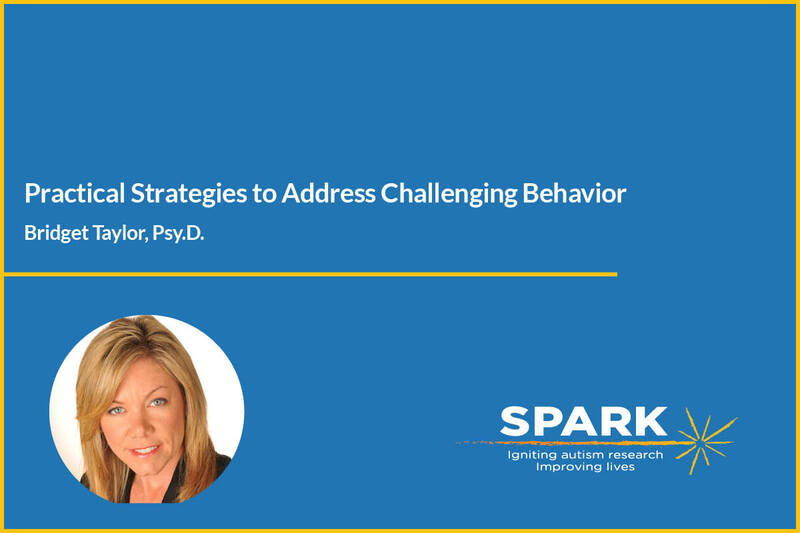 In this webinar, Cheryl discusses the latest research, including her own, on how teens with ASD use technology in their day-to-day lives. She also talks about the barriers teens with autism encounter using the Web and parents’ concerns about online safety and screen time. Her discussion also includes an update on various technology careers for individuals with autism. This webinar is 45 minutes long. 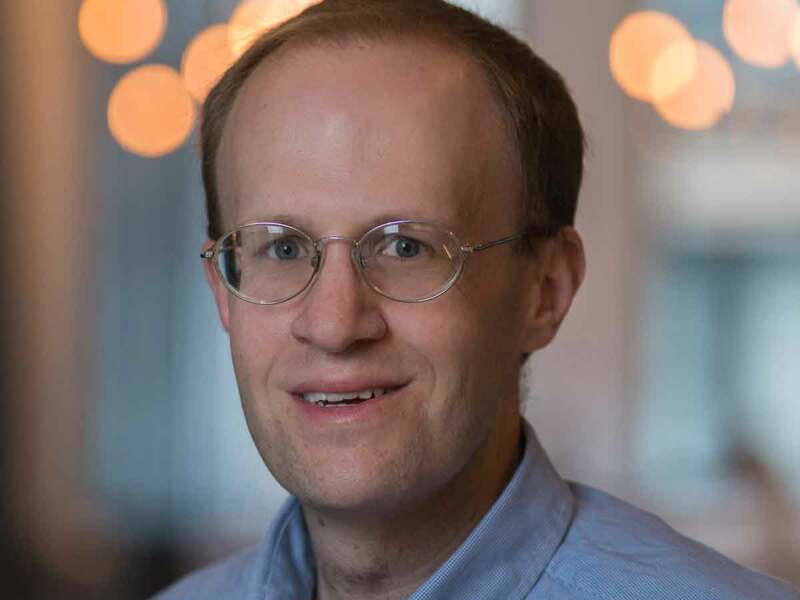 The speaker for our ninth webinar is Jeremy Veenstra-VanderWeele, M.D., a child psychiatrist and neuroscientist who works at both Columbia University and the Center for Autism and the Developing Brain, in White Plains, New York. 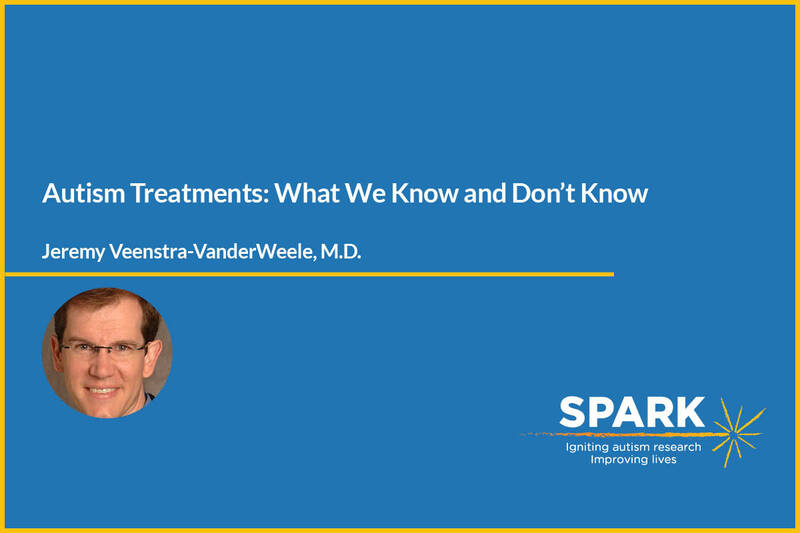 In this webinar, Dr. Veenstra-VanderWeele discusses what kinds of medicines and treatments for autism are out there and how researchers identify what works. He also offers practical advice about different medications and their side effects to parents of children with autism and adults with autism. This webinar is 60 minutes long. The speaker for our eighth webinar is Kathy Koenig, MSN, associate research scientist at the Yale Child Study Center. 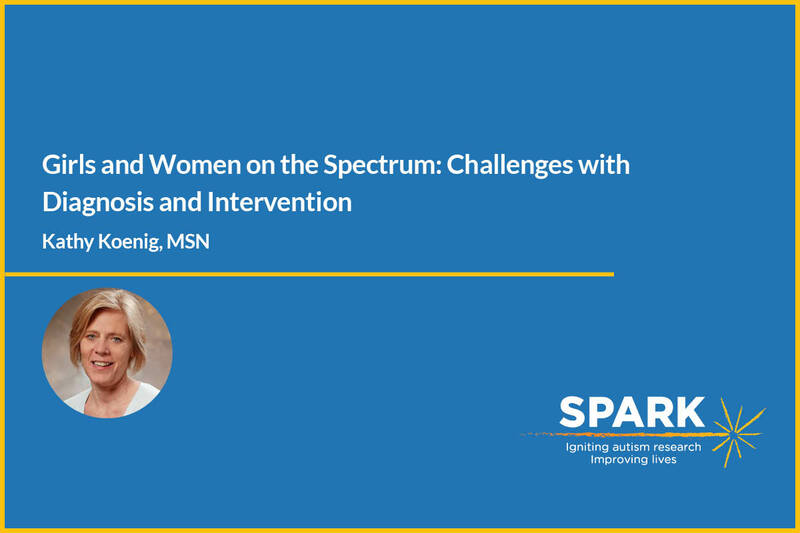 In this webinar, Koenig discusses the complexities of diagnosing girls and women with autism and describes the different challenges for intervention that families face. 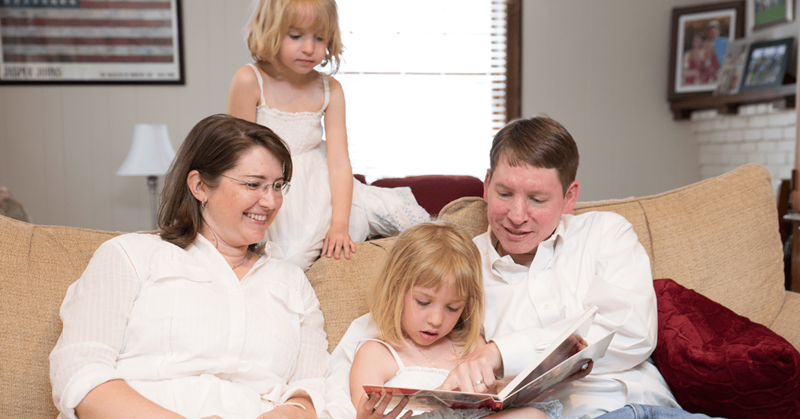 She also offers some thoughts about how parents can create learning and social opportunities for their daughters. This webinar is 60 minutes long. 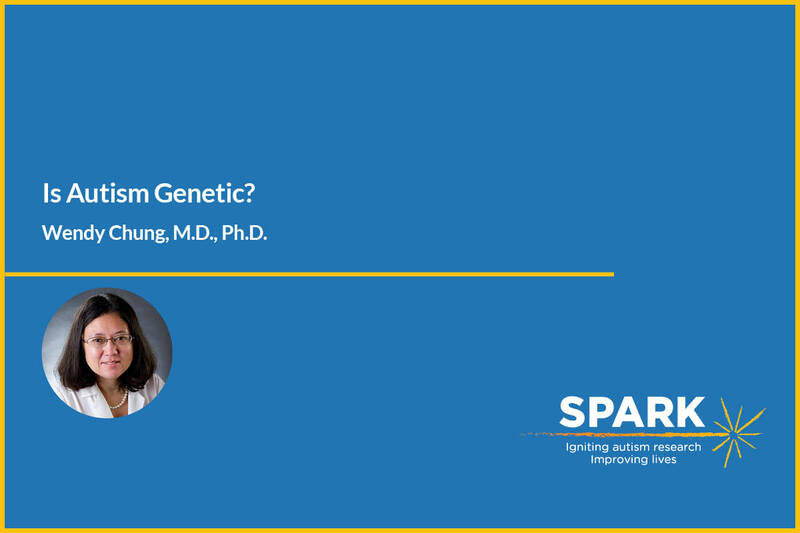 The speaker for our seventh webinar is Wendy Chung, M.D., Ph.D., Principal Investigator of SPARK. 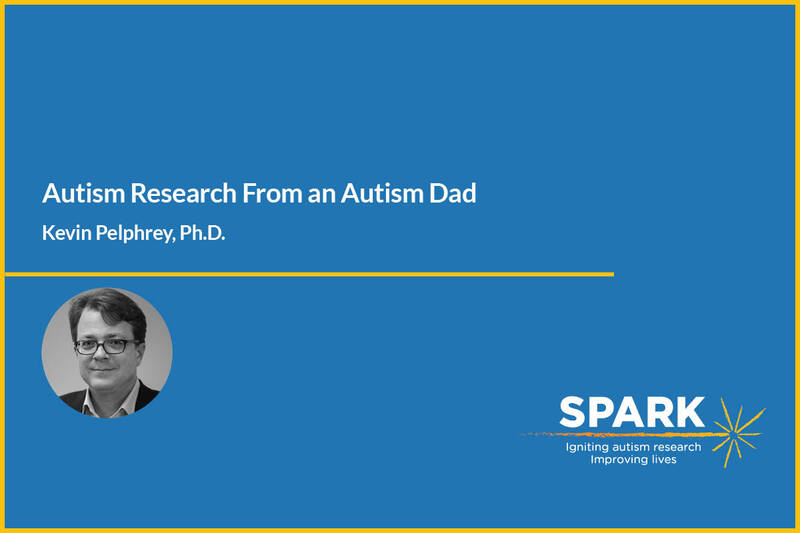 In this webinar, Chung discusses basic genetic concepts and shares recent scientific progress in autism genetic research. She also talks about the genetic aspect of SPARK. This webinar is 60 minutes long. The speaker for our sixth webinar is Mary E. McDonald, Ph.D., BCBA-D, LBA associate professor in the Department of Specialized Education at Hofstra University and interim associate executive director of Long Island Programs for Eden II/Genesis. 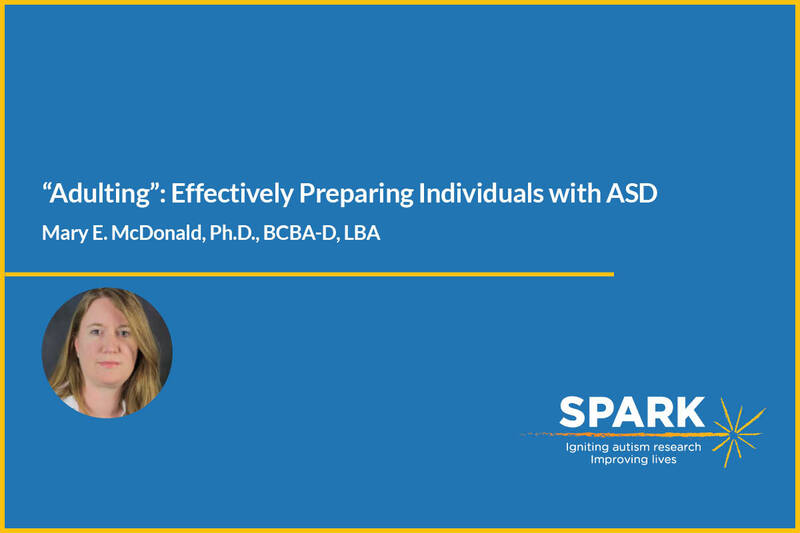 In this webinar, McDonald discusses how to prepare children and teens with ASD for adulthood. This webinar is 60 minutes long. 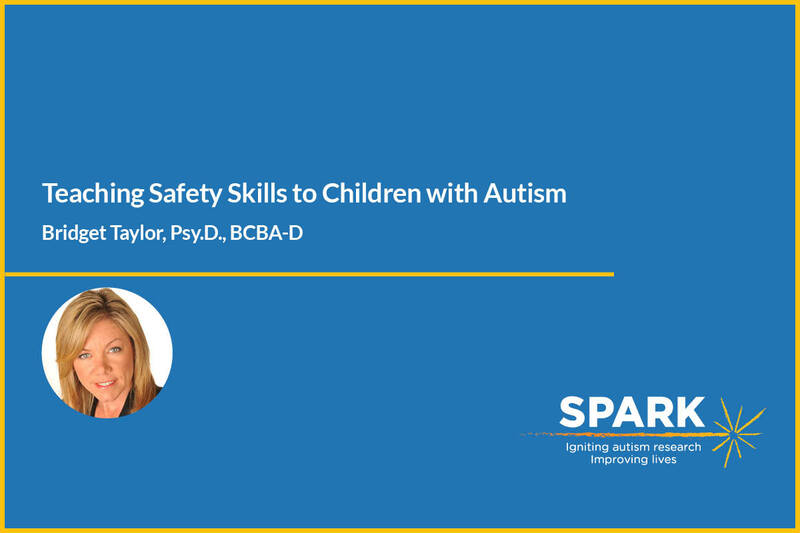 Our fifth webinar, moderated by Alison Singer, MBA, features Ann Palmer of the Carolina Institute for Developmental Disabilities and Patricia Manning, M.D. of the Kelly O’Leary Center. 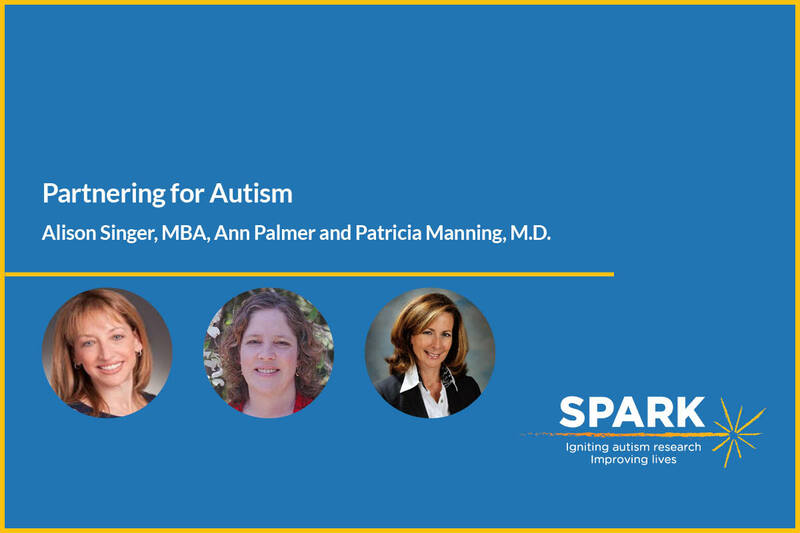 In this webinar, our speakers discuss different approaches to partnering in the autism community. Each speaker brings a different perspective about how developing relationships from within the community enhance program outcomes. This webinar is 45 minutes long. 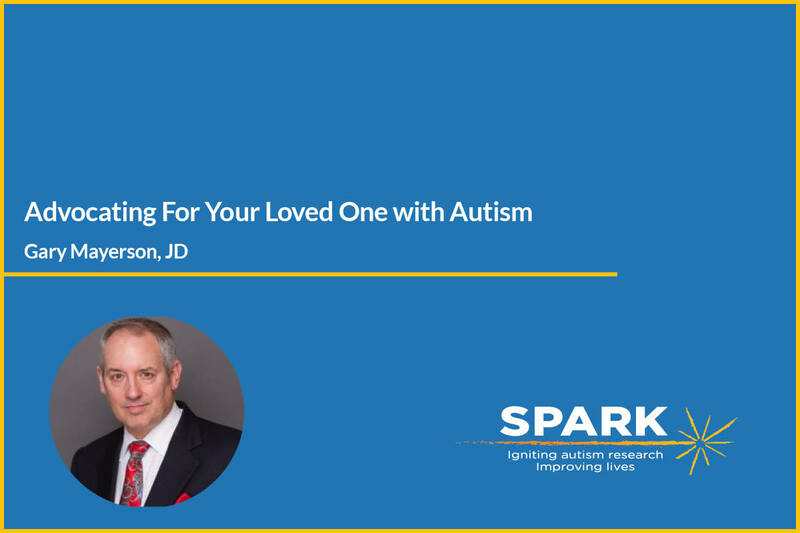 The speaker for our third webinar is Gary Mayerson, founder of Mayerson and Associates, the nation’s first civil rights law firm dedicated to representing individuals with autism. In this webinar, Mayerson discusses how families can have an effective IEP meeting and make the case for services and assessments. This webinar is 60 minutes long. 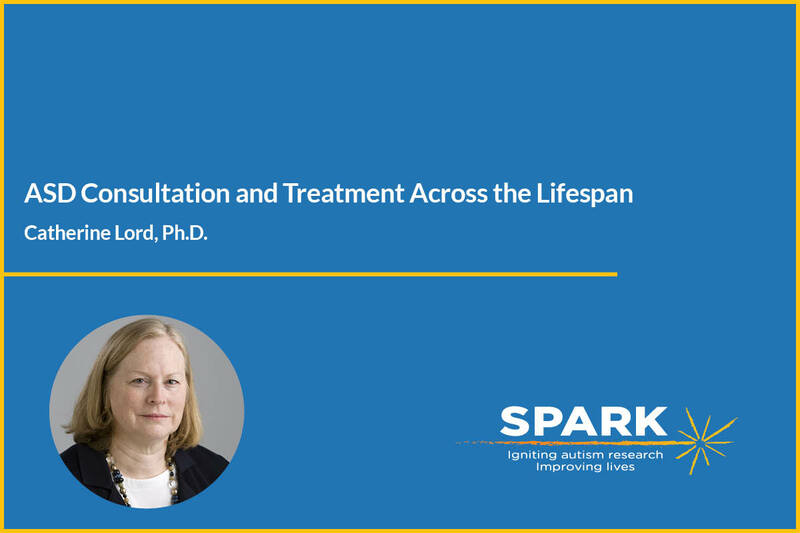 The speaker for our second webinar is renowned autism expert Catherine Lord, Ph.D. 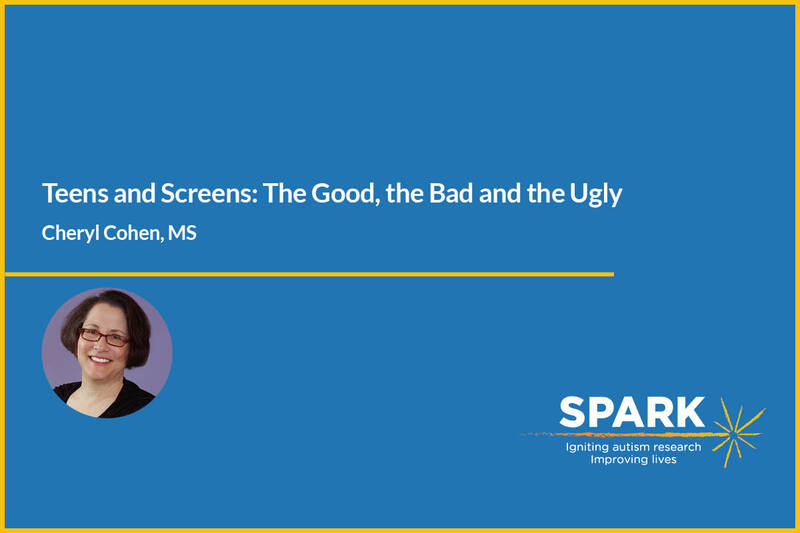 Her talk will feature a discussion on interventions and what types of questions parents or independent adults with ASD should ask doctors and specialists. This webinar is 60 minutes long. Children with autism can present with challenging behavior. Problem behavior can significantly interfere with and limit educational and social opportunities, negatively impact family functioning, and if not addressed can limit overall community integration experiences. 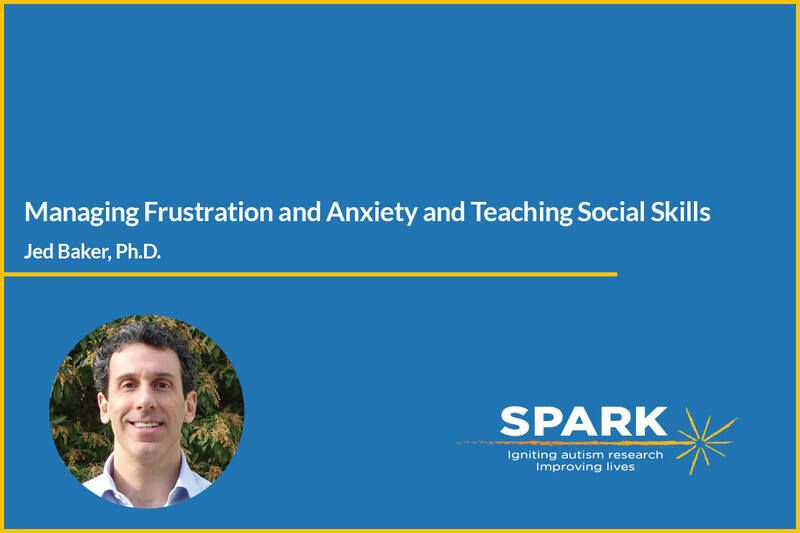 This talk will provide an overview of the potential reasons why problem behavior exists and practical strategies that parents and teachers can implement to prevent the development of problem behavior. This webinar is 90 minutes long.